It’s been about 2 weeks since my last post(I’ve been busy and lazy at the same time..lol) Today’s post is different from the usual, it’s a step by step tutorial/guide on how to fill in your brows. 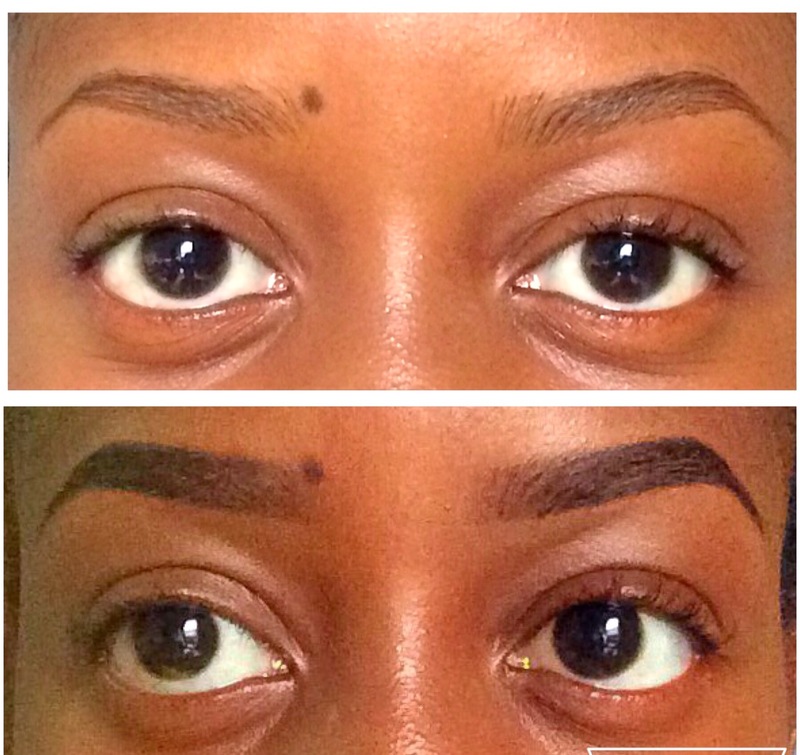 • For most of us, our natural brows are not identical twins. When filling them, we should try to make them look like twins(not cousins or distant relatives). 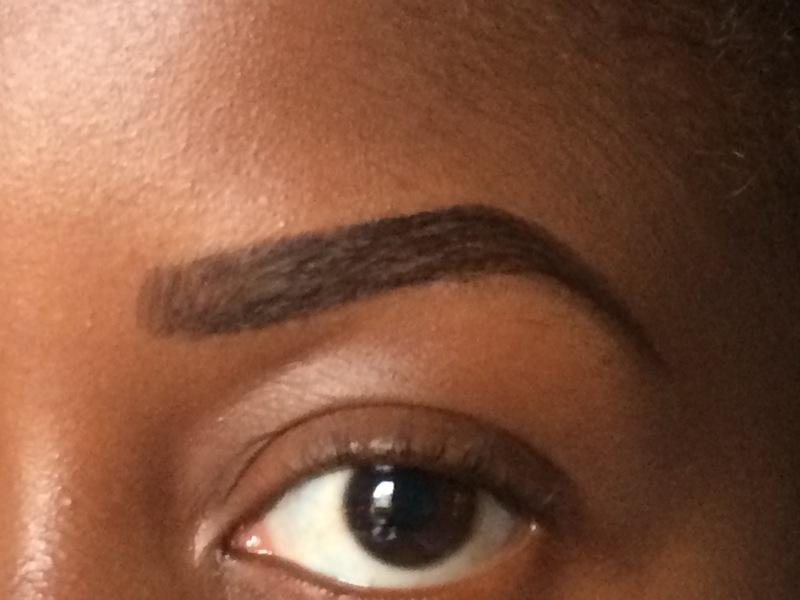 • When filling your brows, try to follow the natural shape of your brows. It’s way easier than trying to create a whole new shape. 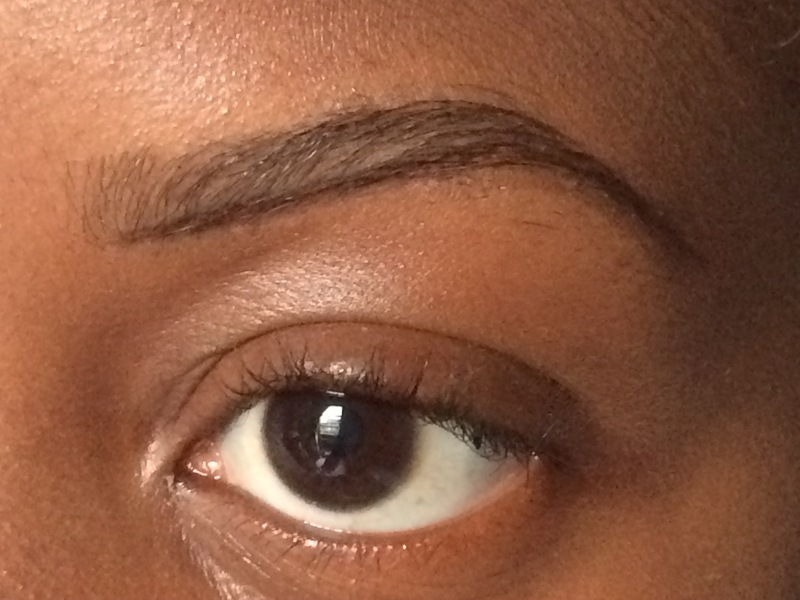 • Eyebrows are easiest to fill when they have been recently tweezed, shaped or threaded. • “Practice makes perfect.” The more you do it, the better you get at it. • Even for the best of us, some days just aren’t good brow days. And that’s fine(since we aren’t perfect). 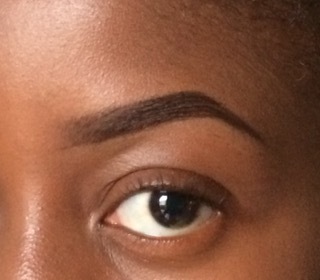 I should also mention that this is not the only way to fill your brows. This is the way I do mine and what works for me. 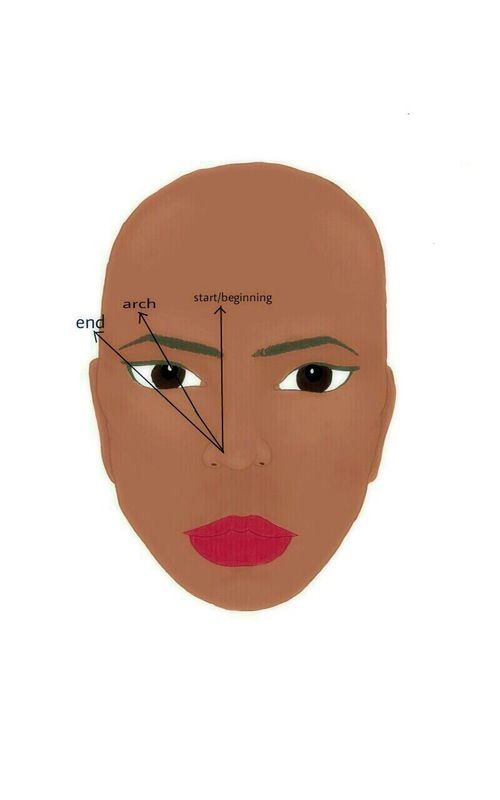 The chart below gives a basic idea on where your brows should start, arch and end in relation to your face. (A big kiss to my wonderful sister for this…and the photography too😊) •Note: If your eyebrows are too wide apart, your nose will appear bigger. 1. Starting with a bare face/with foundation on your face(I apply my foundation first), brush your brow hairs with a spoolie to create the right shape for filling. 2. 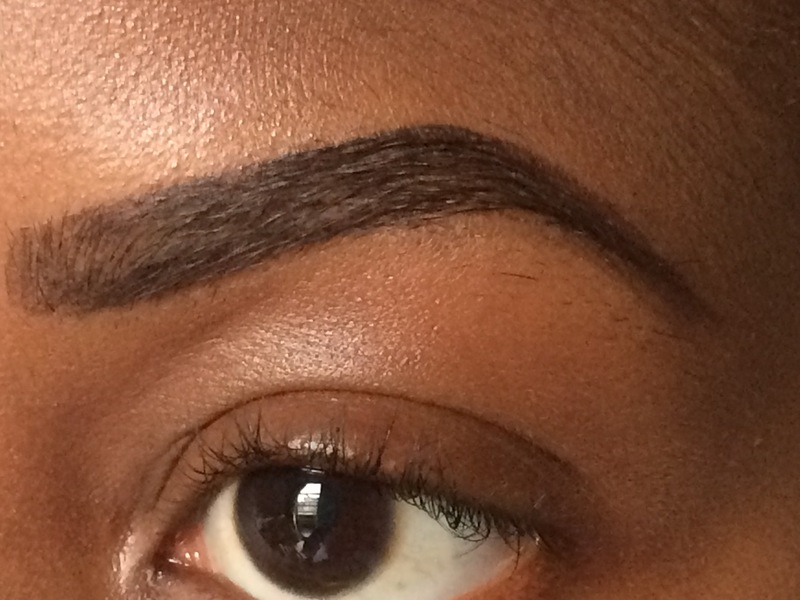 From the front of the brows, draw a line at the base of your brow hairs down to the tail. 3. Draw another line at the top of your brow hairs to meet the first one. •Note: Try not to start these 2 lines at the exact points where you want your brows to start(this is to prevent your brows from looking too dark at the beginning). 4. 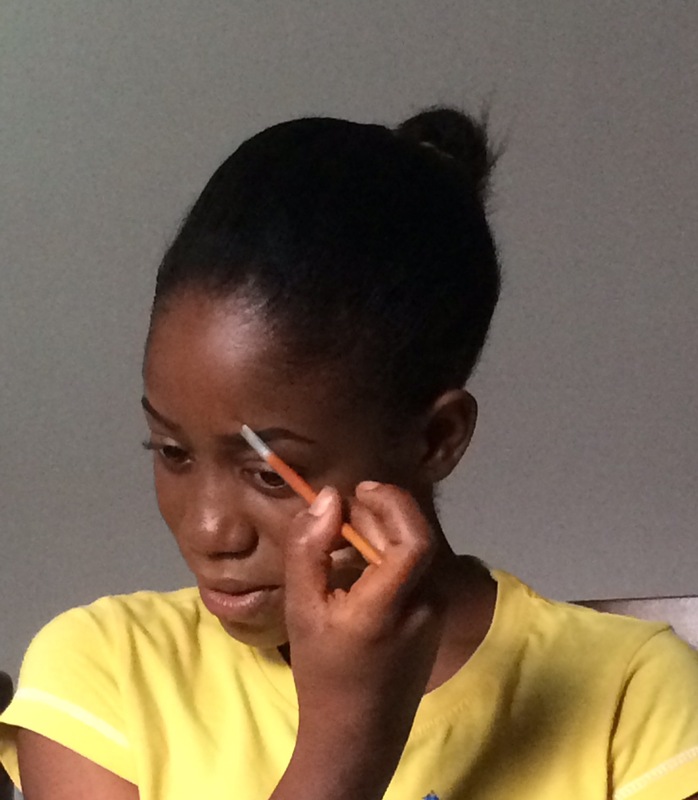 Fill in your brow hairs with the pencil, trying to follow the direction in which the natural hairs grow. 5. 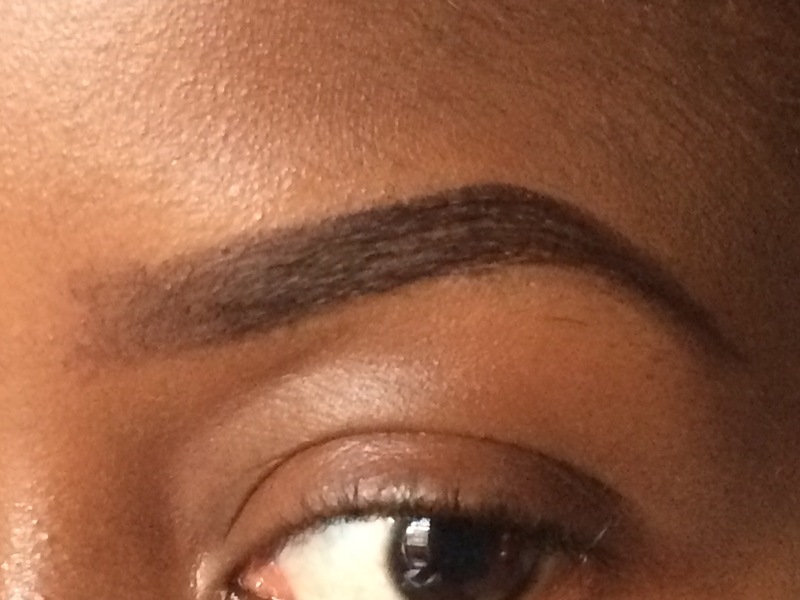 At this point, your brows look box-shaped at the beginning. Use the tip of your spoolie to brush out that colour, making your brows look lighter at the beginning. Brush through your brows to disperse the colour and keep the brow hairs in place. 6. Clean out underneath your brows with your foundation/concealer and the top with just foundation(using concealer to clean out the top usually creates halo-looking brows). 7. 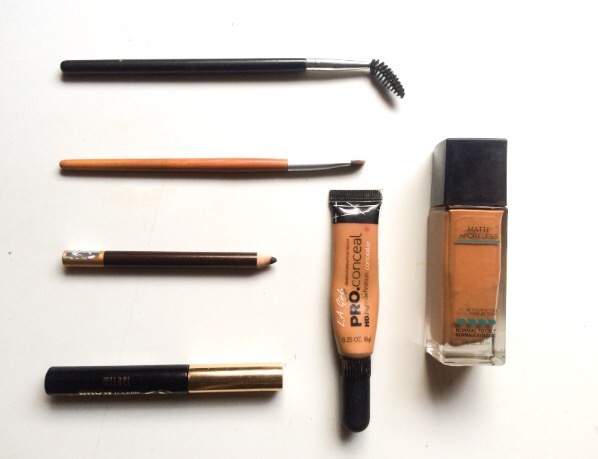 Use your brow gel to set your brow hairs, so your brows last all day (especially if you have bangs/a fringe). 8. Do the same for the other brow. 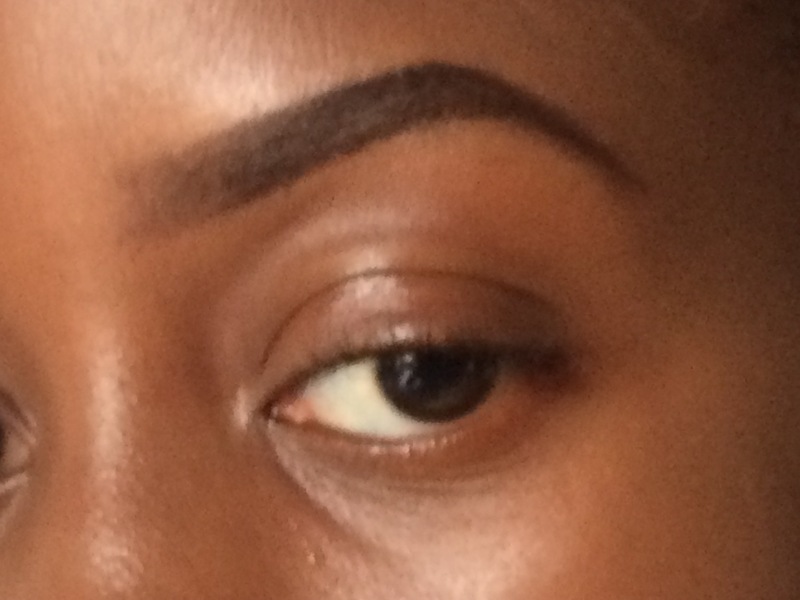 ….and that’s how to get those brows fleeky!! I really hope this tutorial/pictorial helps you guys! I’d appreciate feedback, thoughts..If you liked it or if it helped you, please comment below. Maybe I’ll start doing more pictorials like this. This was really helpful, I love the way you explained everything. Thanks for this! 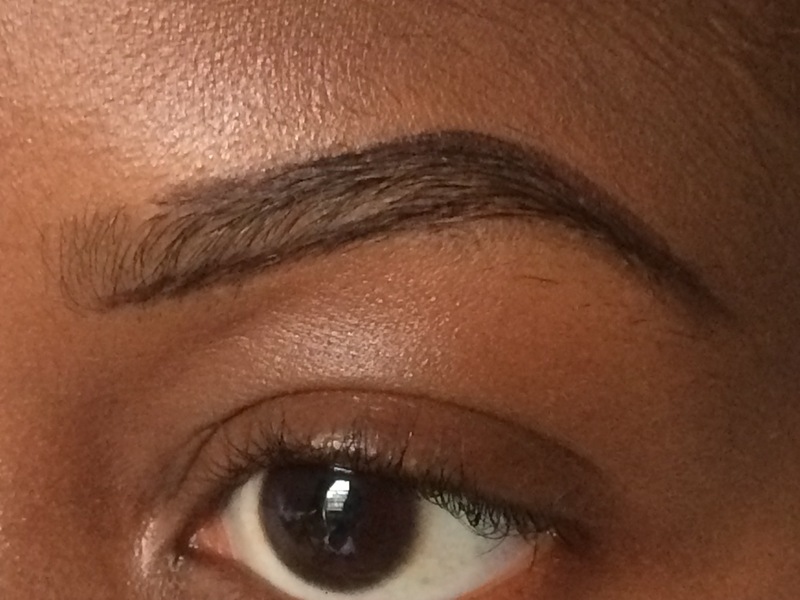 It took me almost 9 months to perfect my brows! Still hilarious thinking of my ”eyebrows struggling days”. I, however, still struggle anyway but I believe I am better at it now.